Sale May Be Subject To Term & Conditions Of An Offering Plan. This Spacious 1 Bedroom Apartment Has A Combined Living/Dining Room, Kitchen With Internal Laundry Facilities, Generous Master Bedroom, Bathroom And Terrace. 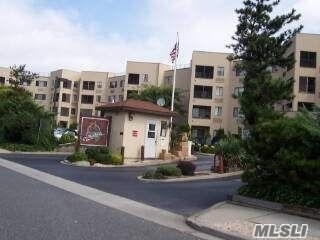 This Apartment Is Located Just Minutes Walk From The Famous Nautical Mile. This Is A Great Development With Plenty Of Facilities Including 24 Hr Security.